Annie Lee Robertson was born on May 20, 1950 in Branson, Missouri. She was the daughter of Lisle and Stella (Thornbrough) Robertson. Annie was a life-time resident of Branson. She graduated from Branson High School and was a member of First Baptist Church of Branson. Annie was a wonderful mother and took great care of her family. She also enjoyed her feline friends, singing and fishing. 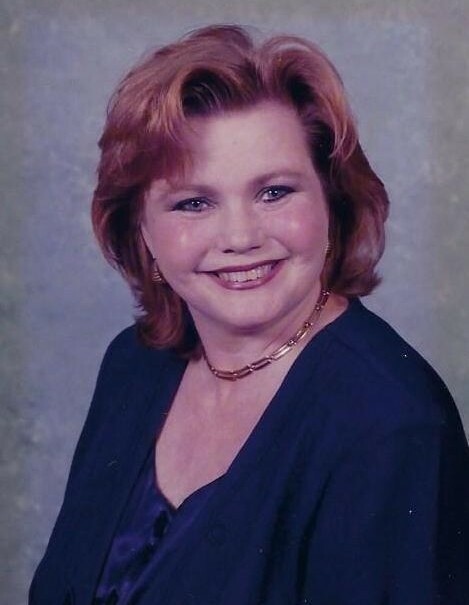 Annie entered into rest on Friday, March 15, 2019 in Branson at the age of 68. She was preceded in death by her parents and her son, Marcus Brett Wimberly. She is survived by her daughter, Amber Reasons Watkins and husband Edward of Branson; two brothers, Jim Robertson and wife Barbee of Branson and Rick Robertson of Ava along with the love of her life, Curtis Wimberly. Graveside services will be Wednesday, March 20, 2019 at 11:00 A.M. in Ozarks Memorial Park Cemetery with Jon Clemenson officiating.